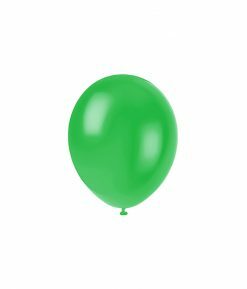 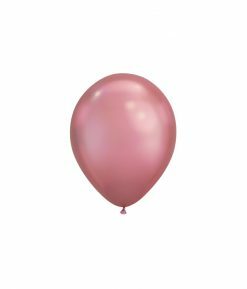 Celebrate a party with our helium filled balloons! 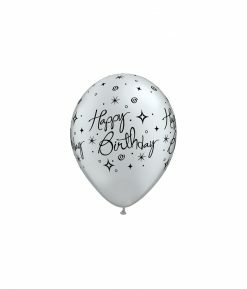 Our Balloons are ideal for creating unique and interesting balloon arrangements that will brighten up any event or party. Mix and match with other colours to decorate for a pop of colour! 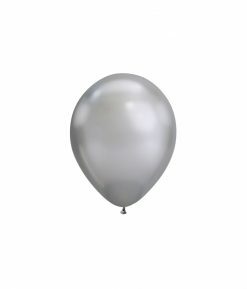 Includes: Helium Gas with High Float Gel and a choice of a 1 meter Ribbon String attached to balloon in selected colour. Refer to our helium balloon service chart on our FAQ for full details on cost & pricing.